Start taking classes at Bounce Fit Studio and other studios! 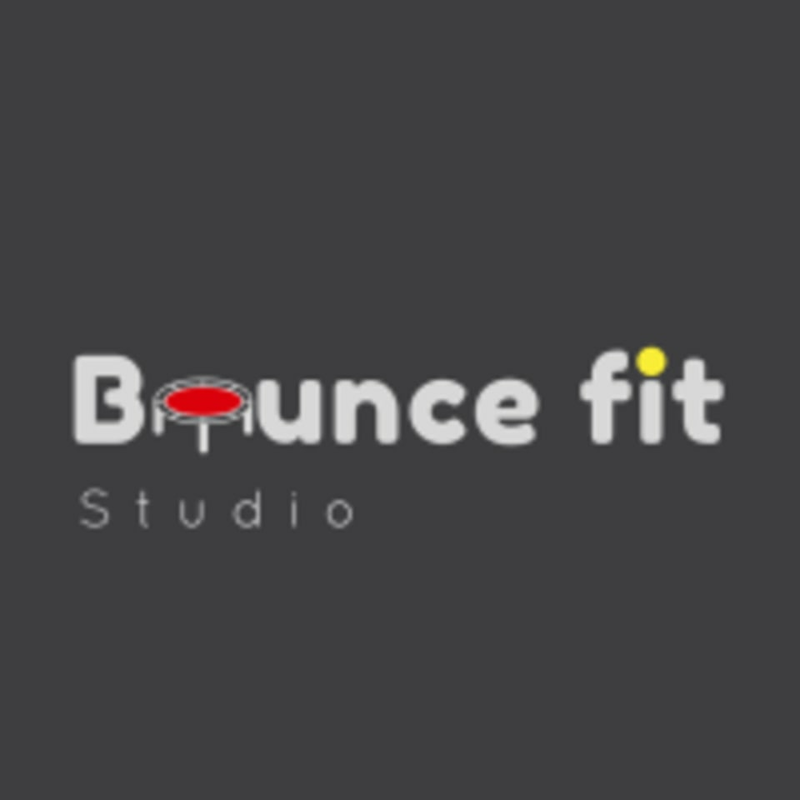 Bounce Fit Studio offers rebounding and WBV classes. Cellercise classes are small group HIIT classes using elastic bands called Stroops, with mini-rebounders and whole body vibration plates (Hypervibe) to add resistance in all planes of motion. It is fun, challenging and can be suitable for beginners by modifying the intensity. MyZone heart rate monitoring is used to measure your intensity and calories burned. Every muscle (cell) in the body is worked. EVEN THE FACIAL MUSCLES! While rebounding, more calories are burned (3x more than running) as stated by NASA study, and it is great for those with joint pain. It is truly the ultimate low impact workout! They recommend eating 30-45 minutes prior to your workout. You should also bring a towel and water to class! You can bring yoga socks, athletic shoes or come barefoot to class! Please bring a mat for stretches or cushion for your knees. We have moved to a bigger studio! Our new address is 3320 Mary St. Riverside, CA 92506 We are in the same center as circle K. Additional parking is in the rear of the building and can be accessed through back door during class hours. Please arrive early. This was such a fun class! Heather is an attentive and knowledgeable trainer.